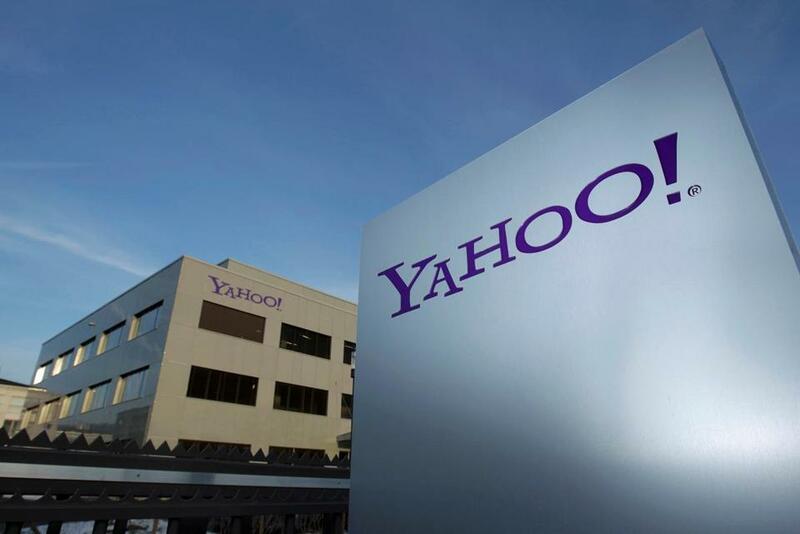 SAN FRANCISCO — Verizon, seeking to bolster its meager web content business, announced Monday that it was acquiring Yahoo’s core internet business for $4.83 billion in cash. The deal, which was reached over the weekend, unites two titans of the early internet, AOL and Yahoo, which were surpassed by Google and Facebook long ago and struggled to compete on their own. Verizon bought AOL for $4.4 billion last year and intends to pair it with Yahoo’s content and advertising services to create a stronger No. 3 challenger. The purchase does carry risks for Verizon, which is one of the nation’s largest telecommunications companies but has little experience in the cutthroat business of digital content. Yahoo’s leadership team, led by its chief executive, Marissa Mayer, spent four long years trying to create a viable strategy for the company without success. “Yahoo is a company that has changed the world, and will continue to do so through this combination with Verizon and AOL,” Mayer said in a statement. 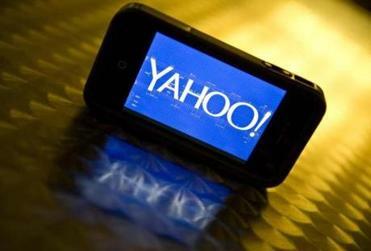 Verizon said it was optimistic about Yahoo’s prospects under its ownership. Yahoo rose from a trailer on Stanford’s campus to a digital juggernaut before seeing its fortunes fall. After the close of the deal, which is expected to occur in early 2017, Yahoo shareholders will still own shares in what is left of the company, which will essentially be an investment fund with two holdings: a 15 percent stake, worth about $32 billion based on its recent share price, in the Chinese internet company Alibaba and a 35.5 percent stake, worth about $8.7 billion, in Yahoo Japan. The sale also does not include Yahoo’s cash and Yahoo’s noncore patents, which it is trying to sell separately.